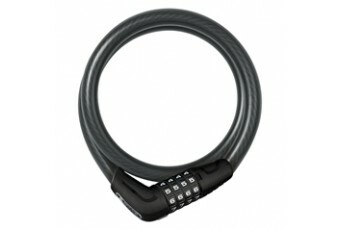 Black 3 digit combination version of the 1950/120. 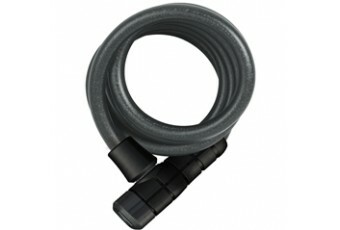 Technology: • 7 mm strong and very flex.. 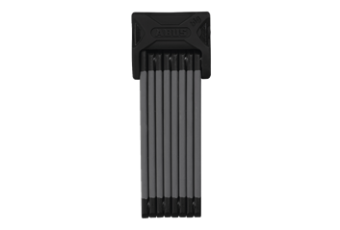 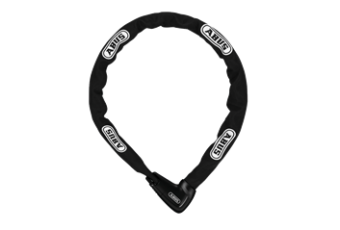 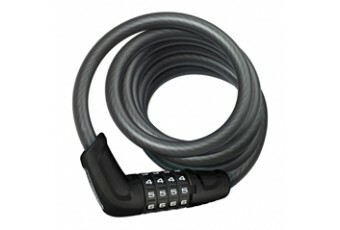 The innovative 1650 cable combines new technology from ABUS whereby the product has the comfort of a..
Black 7mm steel cable, 120cm long, key lock system with a 6 locking element cylinder. 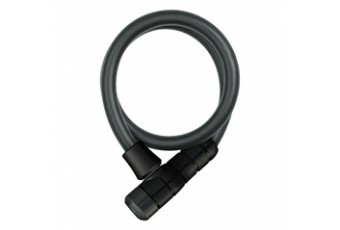 Technolog..
Versatile combination cable which ideal for a variety of different applications. 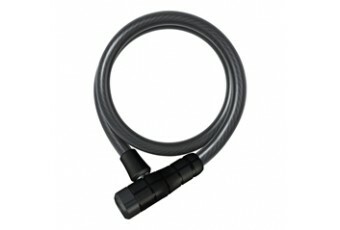 The cable is produc.. 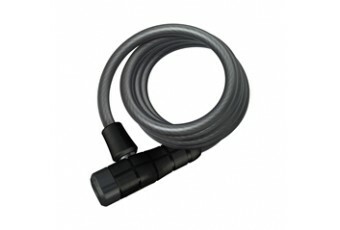 The Ultimate 420 shares many attributes with its cousins the Super Ultimate 430 and the U-Mini 401 i.. 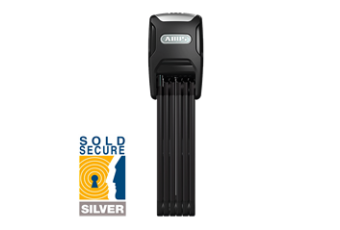 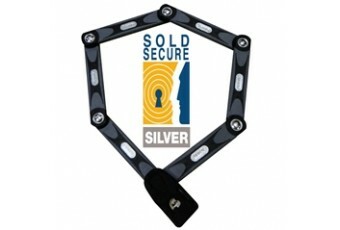 The Super Ultimate is urban level security in a high-tech minimalist design. 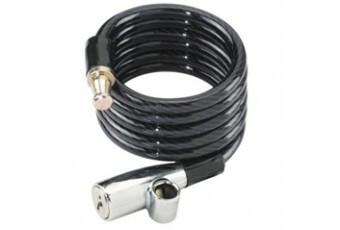 Like the Ultimate 420, .. 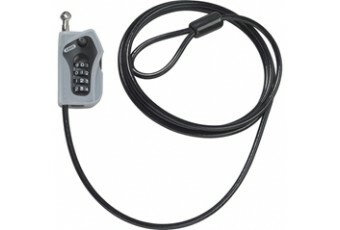 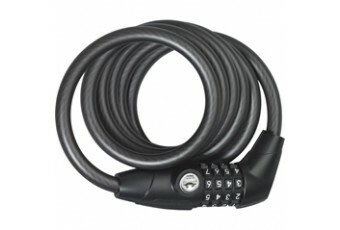 The 5412C Numerino is a flexible and convenient 85cm long 12mm cable lock with 10.000 resettable com..
Offering fantastic value for money, the 5412K Primo has a 12mm thick, 85cm long flexible steel cable.. 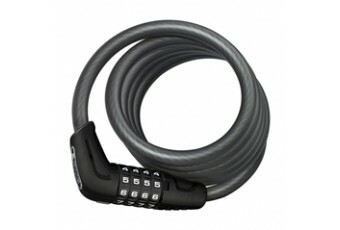 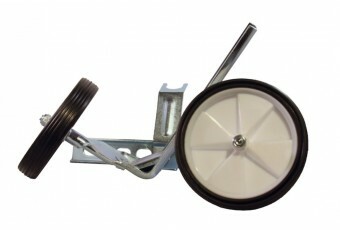 The 10mm thick steel cable gives the 5510K Primo a good level of protection, available in 180cm leng..
Big, chunky code wheels can easily be operated by cold, wet or gloved hands, and a 10,000 combinatio.. 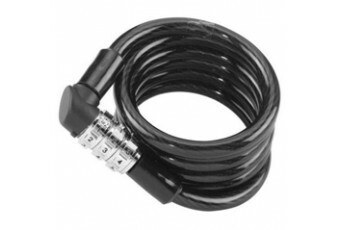 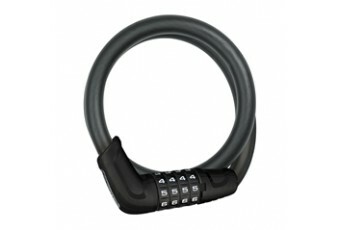 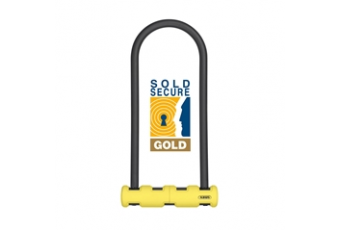 The new 6415K Racer lock features a flexible but strong 15mm steel cable, a quality cylinder with au..
Keyless security at superb value for money, the 12mm steel cable 6512C Tresor allows up to 10,000 di..
Strong, flexible and versatile, the 6512K Booster has a strong 12mm cable, a quality cylinder with a..
Technology: • 8mm square chain with fabric sleeve to prevent damage to the bicycle‘s paintwork&.. 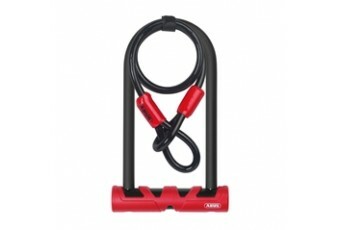 The Bordo 6000 is produced with 5mm steel bars which have an innovative 2 component soft touch coati..
• 5 mm steel bars, with extra soft 2-components coating to prevent damage to the bicycle‘s paintwork..